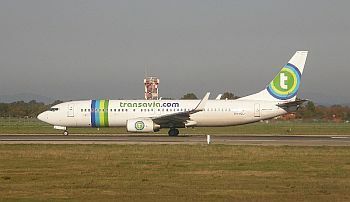 Transavia is a relatively low-profile airline. 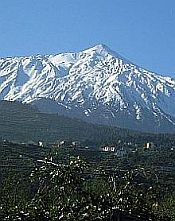 Established in the late 1960s, it is Dutch based and has affiliation with Air France and KLM. Like any other airline, it has strict rules on transportation of pets. Only dogs and cats are accepted for travel and they may be transported in the cabin or in the hold, subject to certain conditions. Firstly, any animal put into the hold has to be in a crate made entirely of plastic. Wood or metal crates are strictly forbidden. Pets must be at least three months old. Two related puppies or kittens, or a mother and one offspring, may be transported in one crate. The maximum number of pets allowed for one passenger is two in the hold and one in the cabin. The maximum weight allowed for a crate plus pet in the hold is 75 kilograms and, in the cabin, 10 kilograms. There are also maximum sizes for these crates and they can be found on the Transavia website, via the link below.